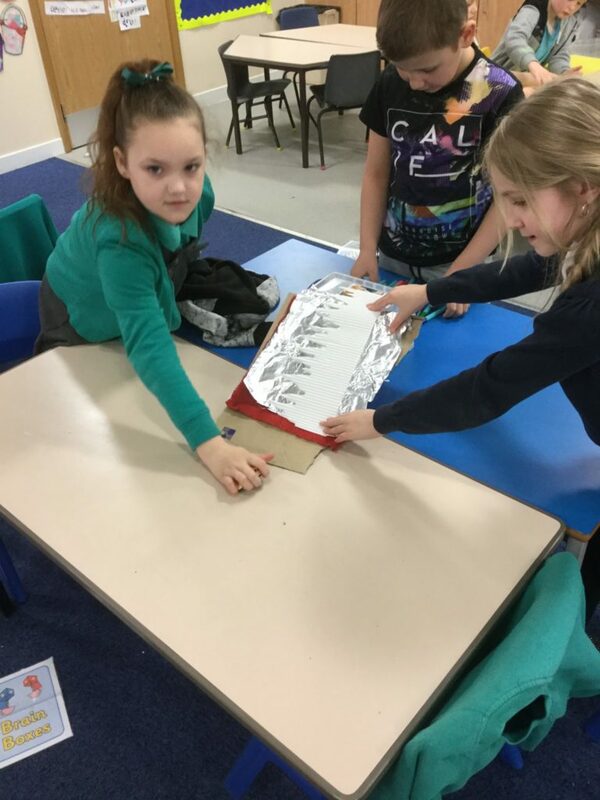 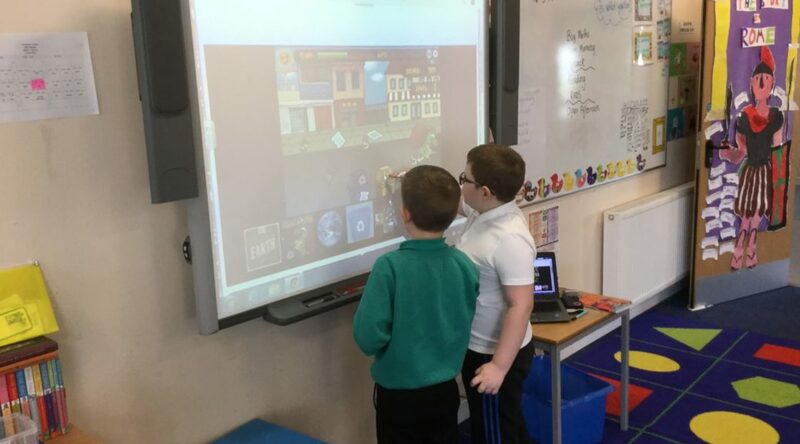 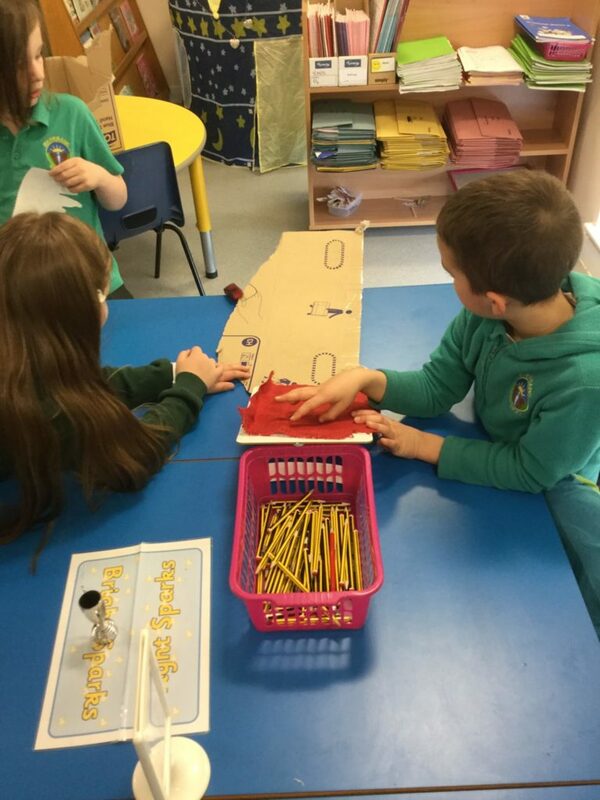 We have been learning about friction. 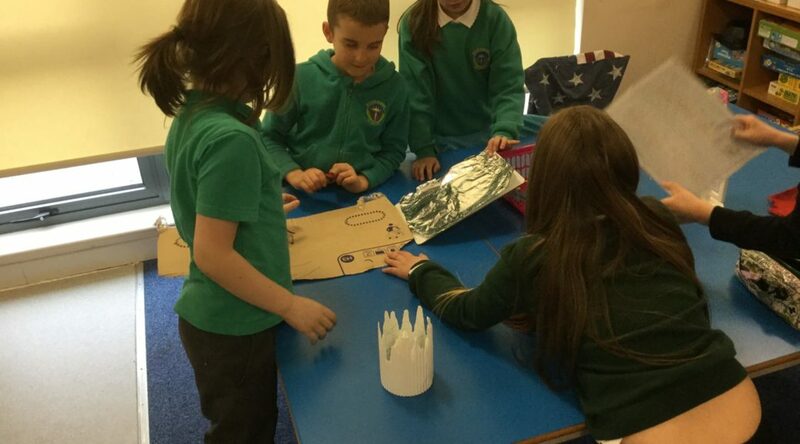 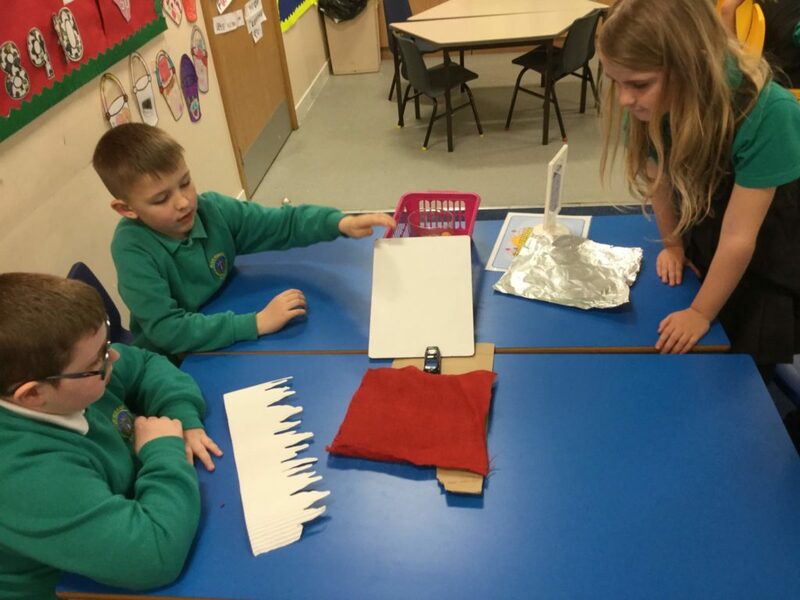 We learned that the shinier the ramp, the less friction it created and therefor, the faster the car went. 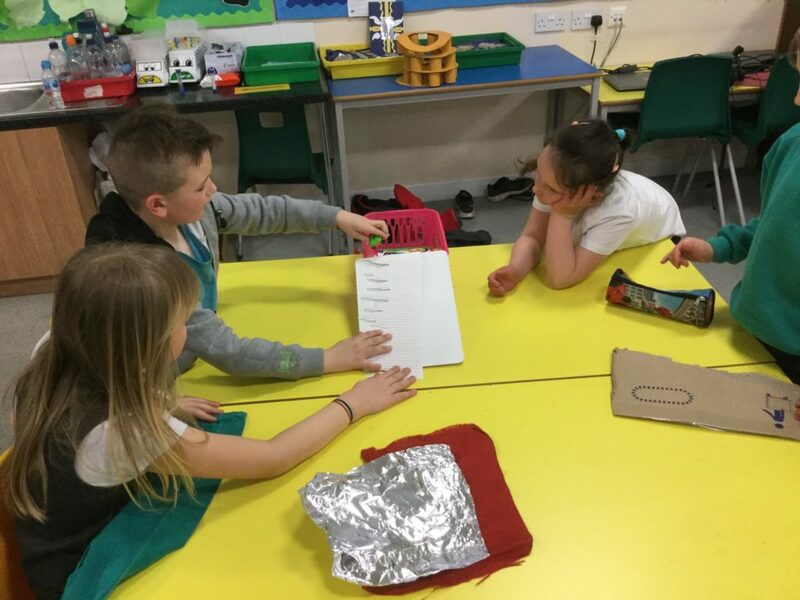 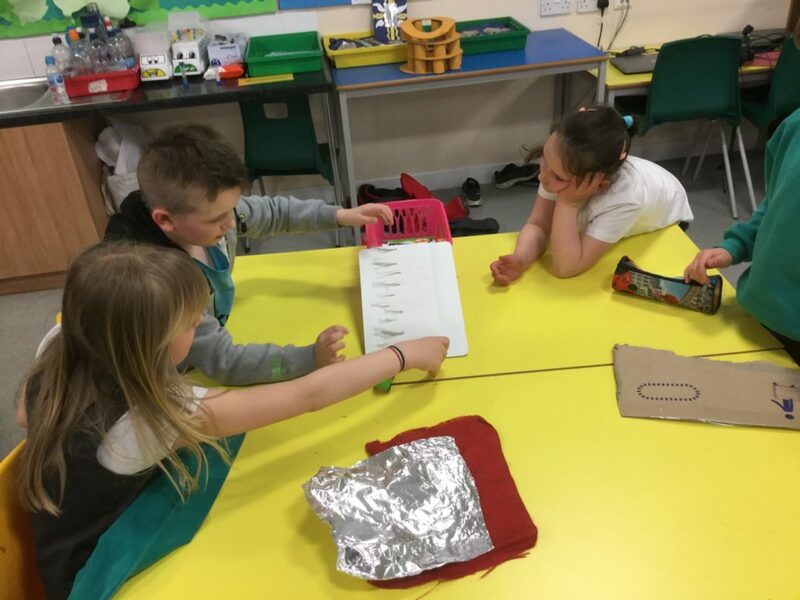 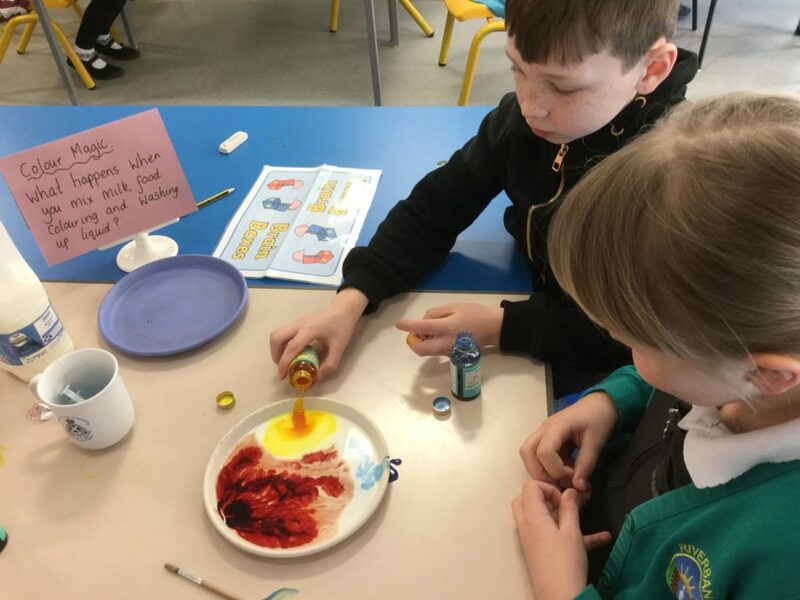 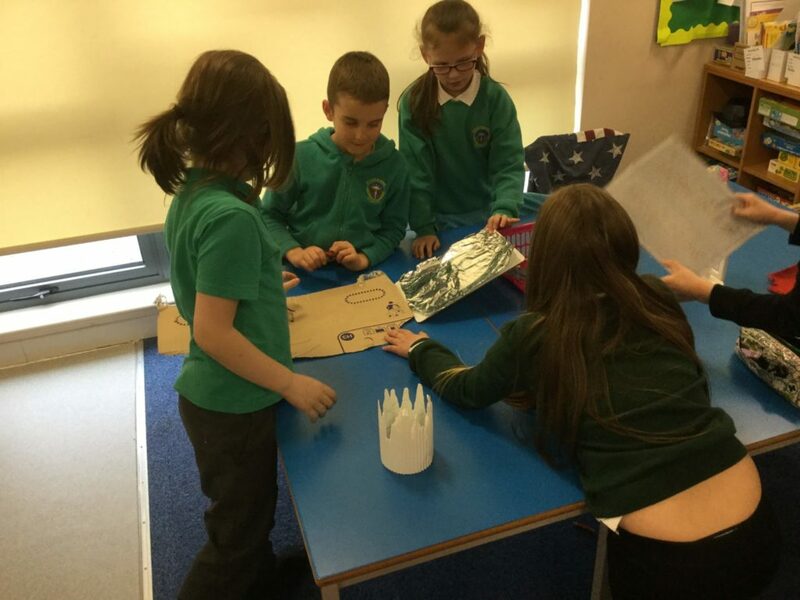 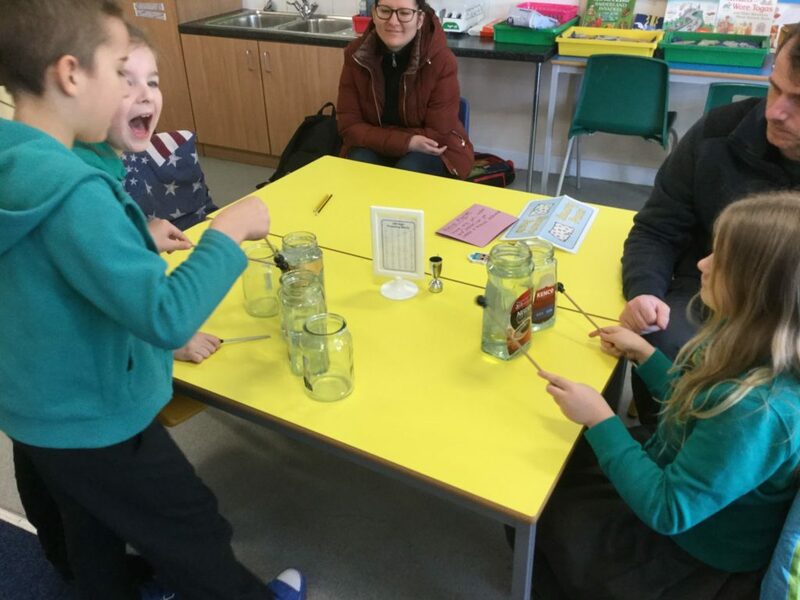 We had so much fun this morning showing our parents some cool experiments, as well as learning about the different things that use electricity. 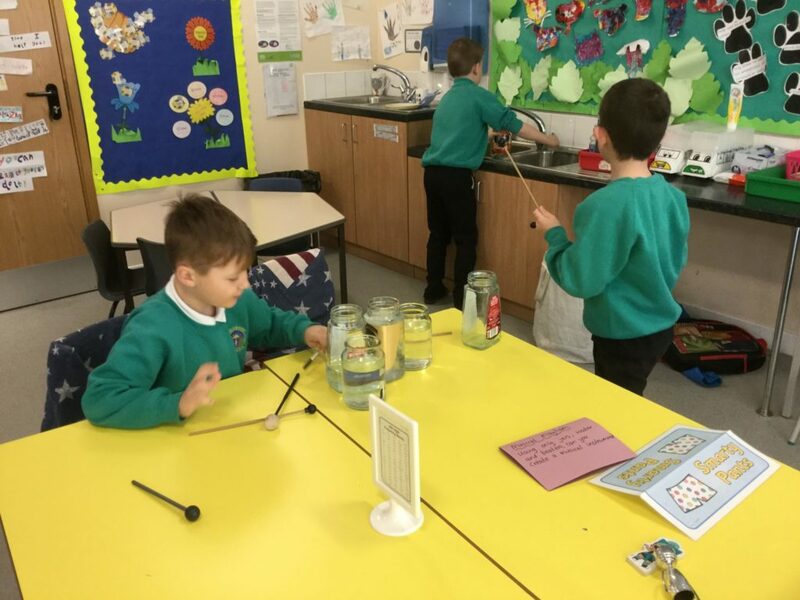 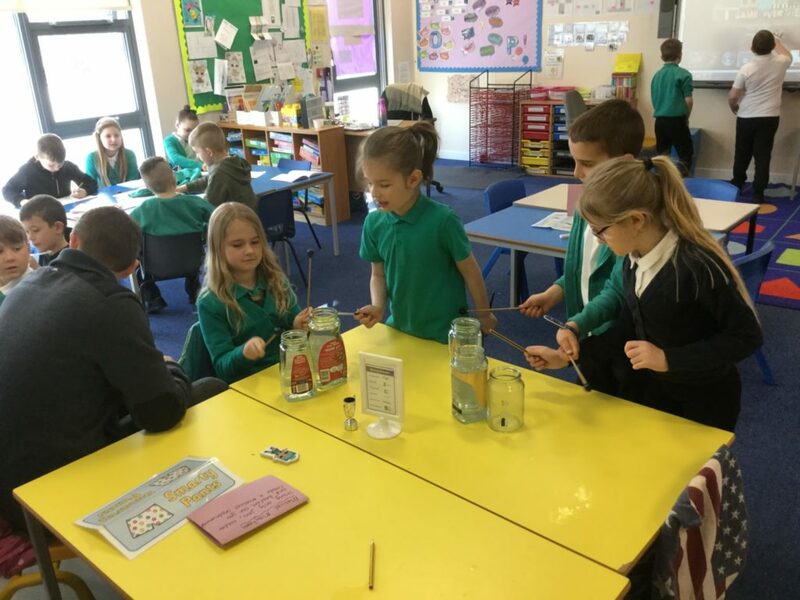 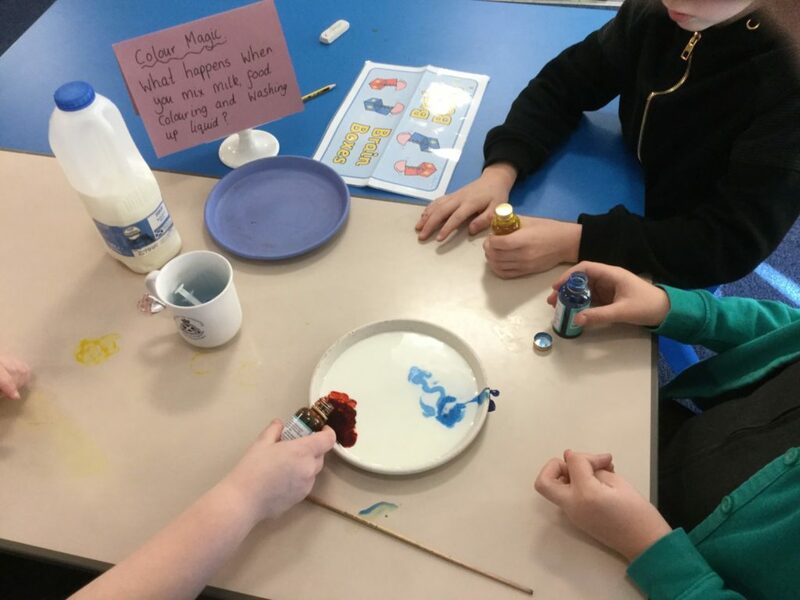 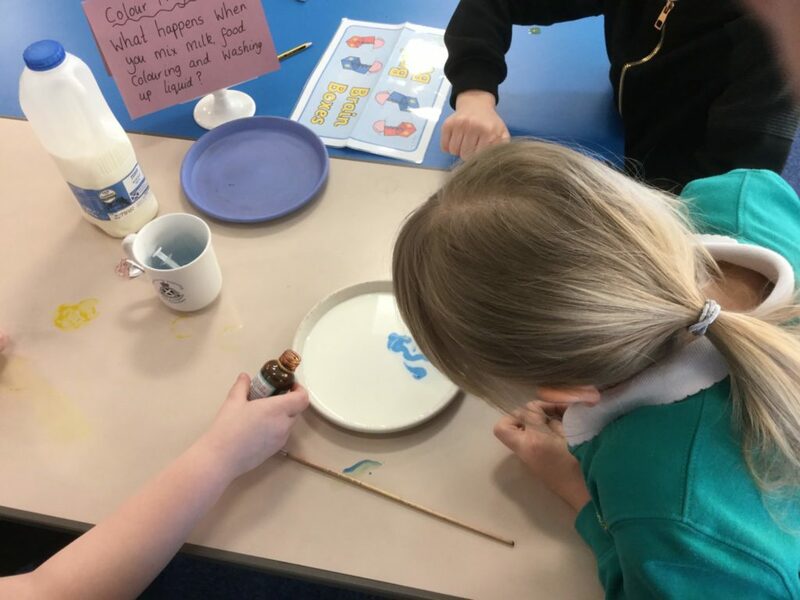 We got to make musical instruments using jars and water, and enjoyed exploring the different sounds they made when being hit with different types of beaters. 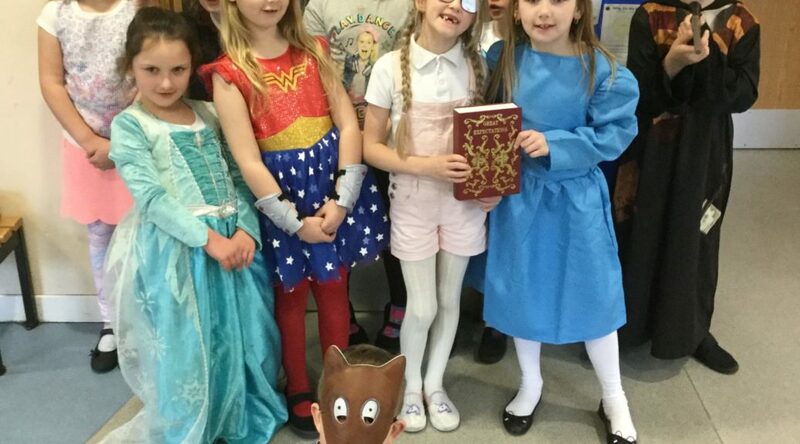 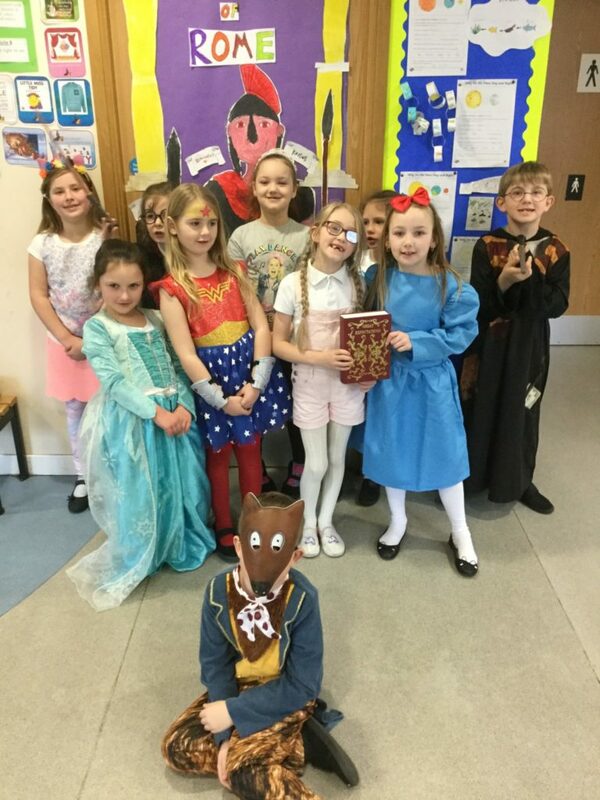 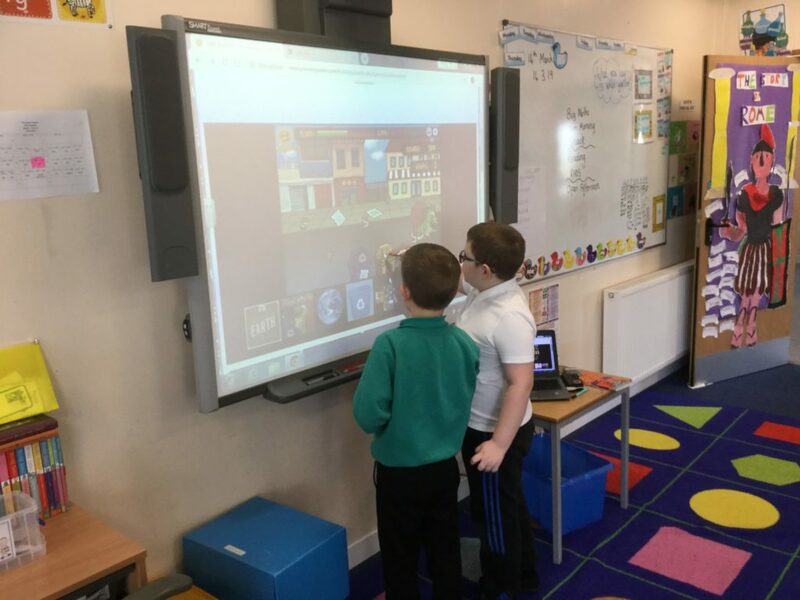 We celebrated world book day today by taking part in some reading activities. 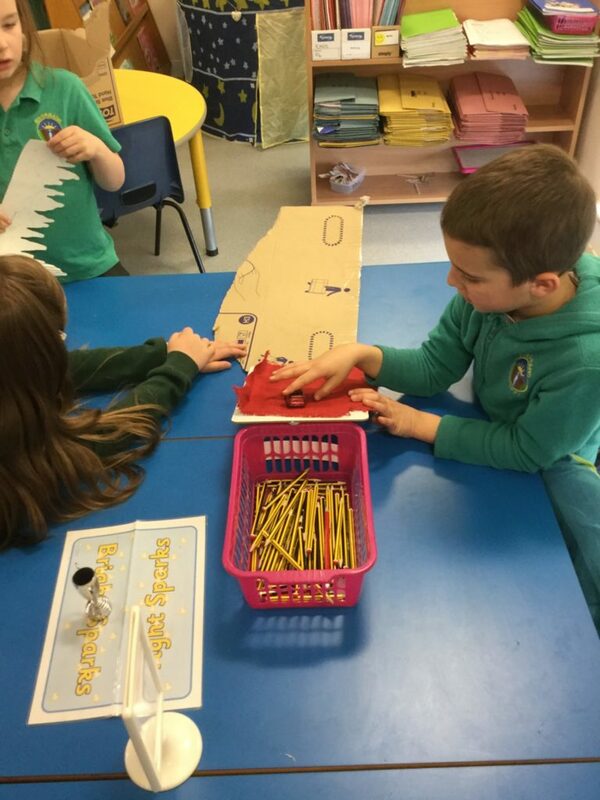 We made book marks, read in our reading tent and enjoyed some books at the school library. 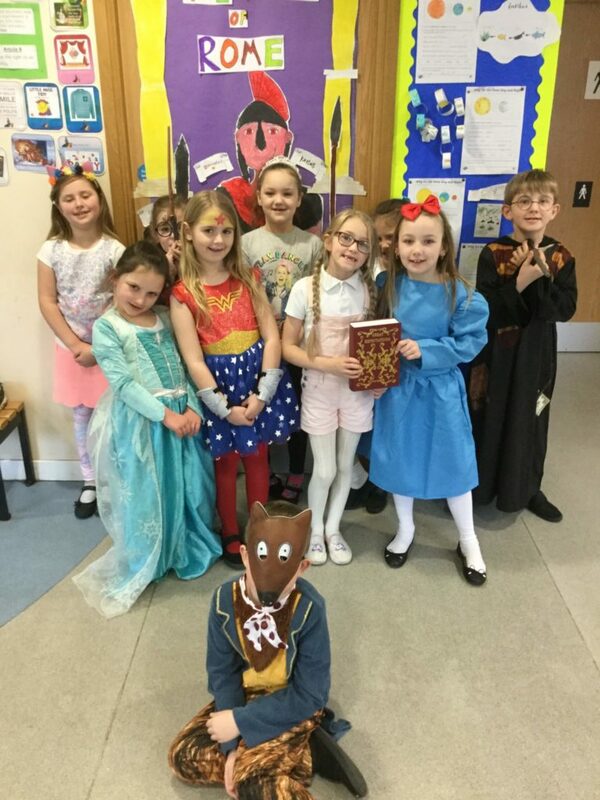 Can you work our which characters we are?